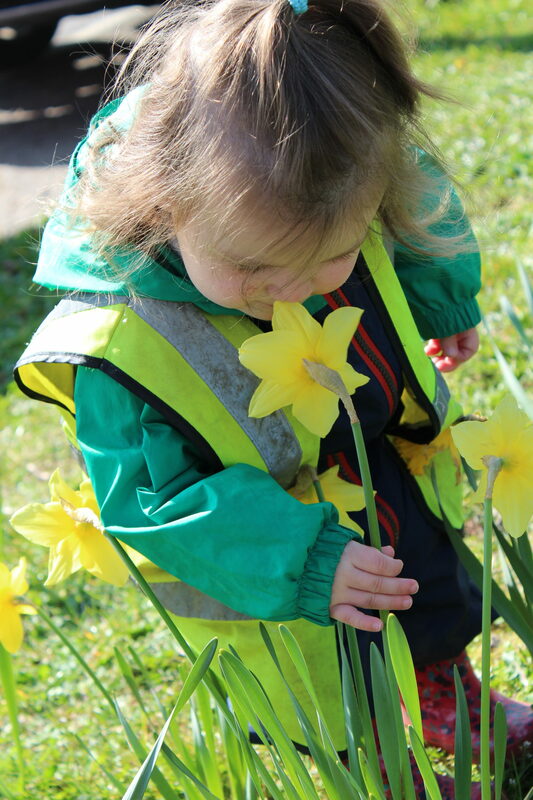 Our Bear Cubs children had lots of fun exploring the Findern Green. 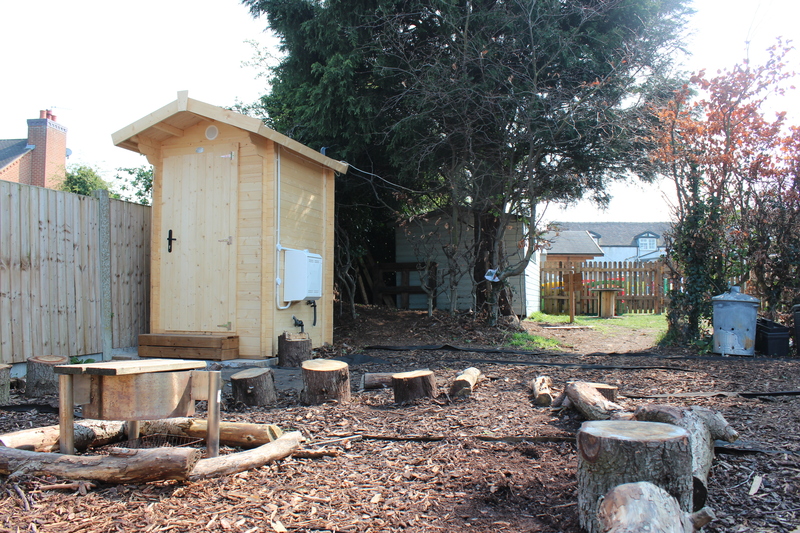 We have a brand new ECO Composting Timber Toilet in our Forest School. We have also expanded our Forest School area and installed a brand new fence too. 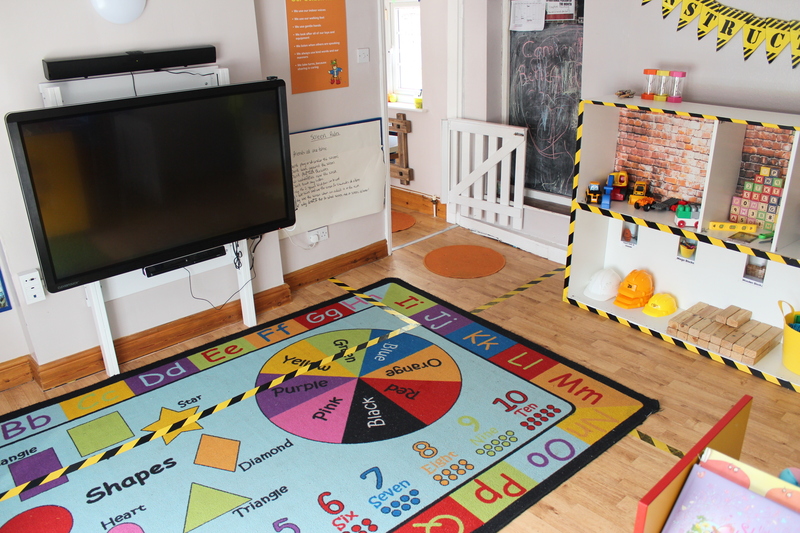 We are super excited to have the interactive whiteboard in our Pre-school room. As a nursery we took part in Comic Relief. 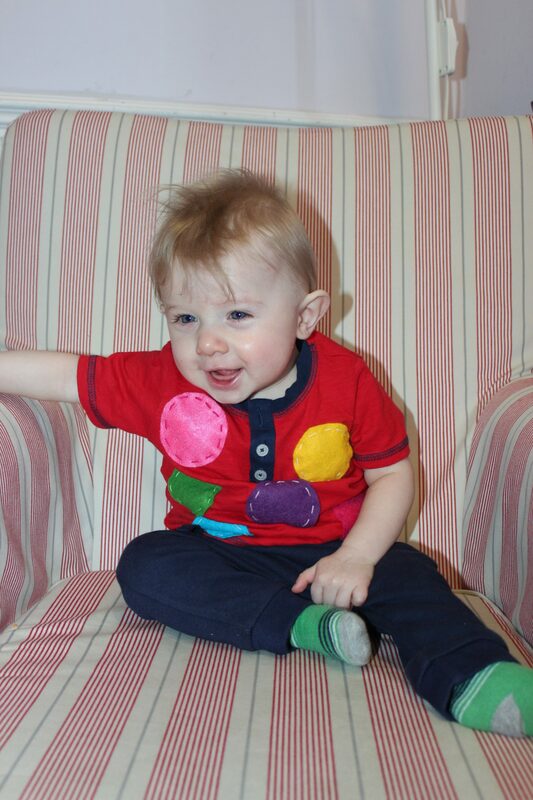 This year we teamed up with Mr Tumble! 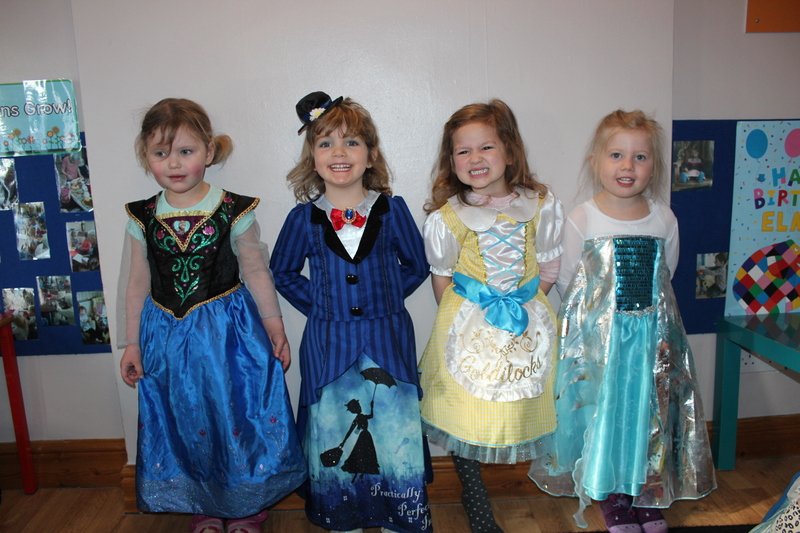 We had lots of fun celebrating World Book Day recently. 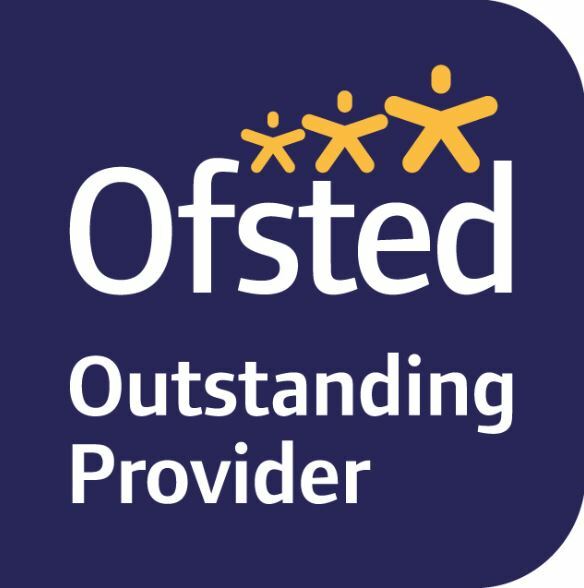 RATED OUTSTANDING IN ALL AREAS! 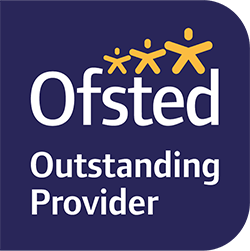 We are delighted to announce, that after our recent OFSTED inspection, we have been rated an Outstanding nursery in all areas!